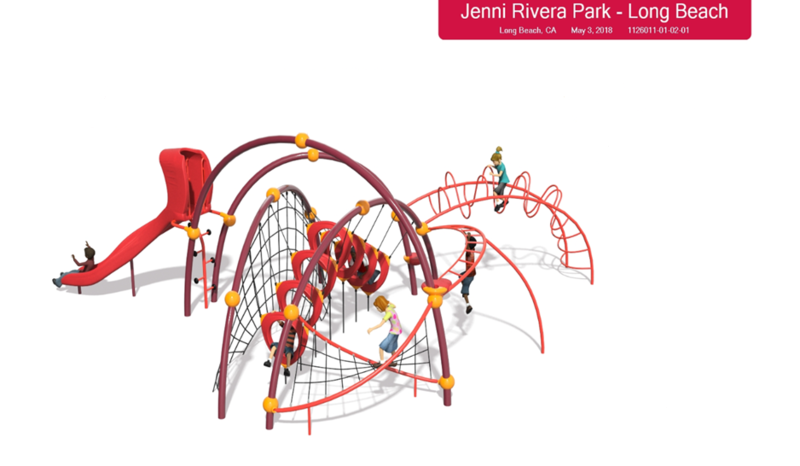 Construction of a new playground is expected to begin in Central Long Beach this fall at the Jenni Rivera Memorial Park, the city announced. The project, which is currently in the design phase, is one of several new playgrounds in the works that are funded with Measure A sales tax revenue, city officials said. The playground will be located across the Jenni Rivera mural dedicated in 2015 to the Long Beach-raised late singer who died in a plane crash in Mexico in 2012. Designed for children of all age groups, the playground will feature a play structure with a slide and climbing pieces, along with rubberized safety surfacing, according to the city. A total of $250,000 Measure A funds have been earmarked for the project along with $10,000 from the Sixth Council District office. 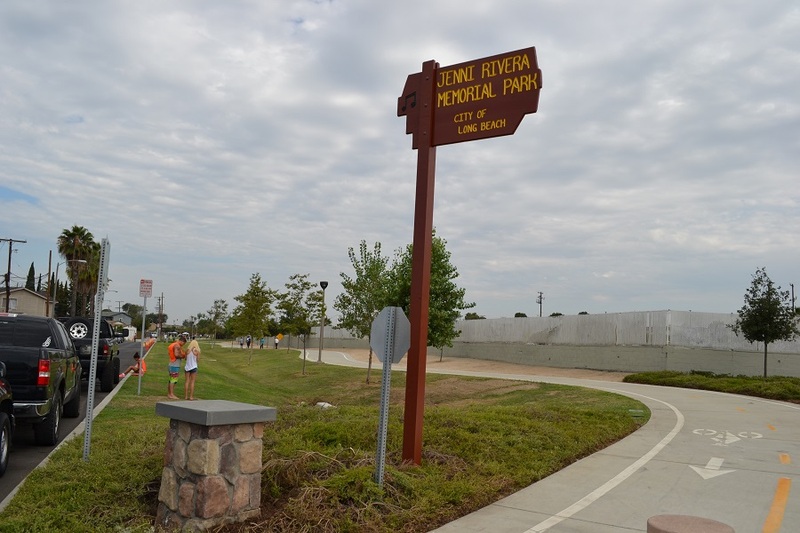 Jenni Rivera Memorial Park is located at 2001 Walnut Ave.